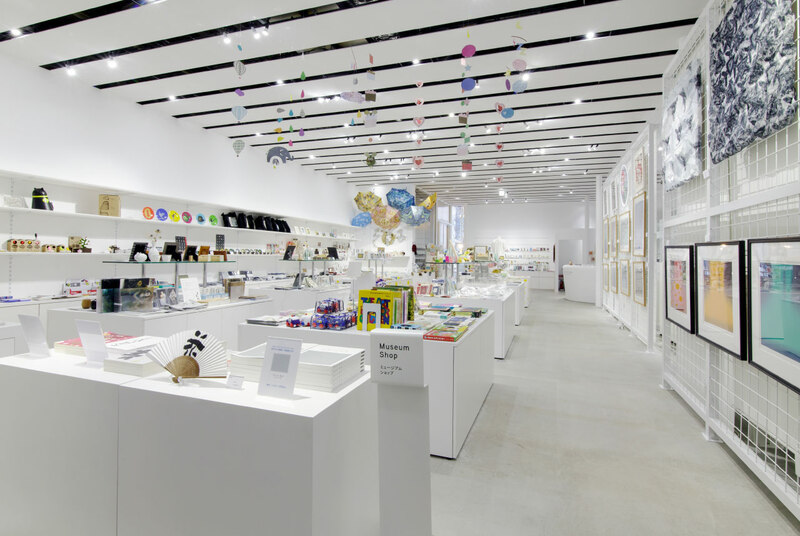 At our museum shop, many kinds of art related books and goods are available. 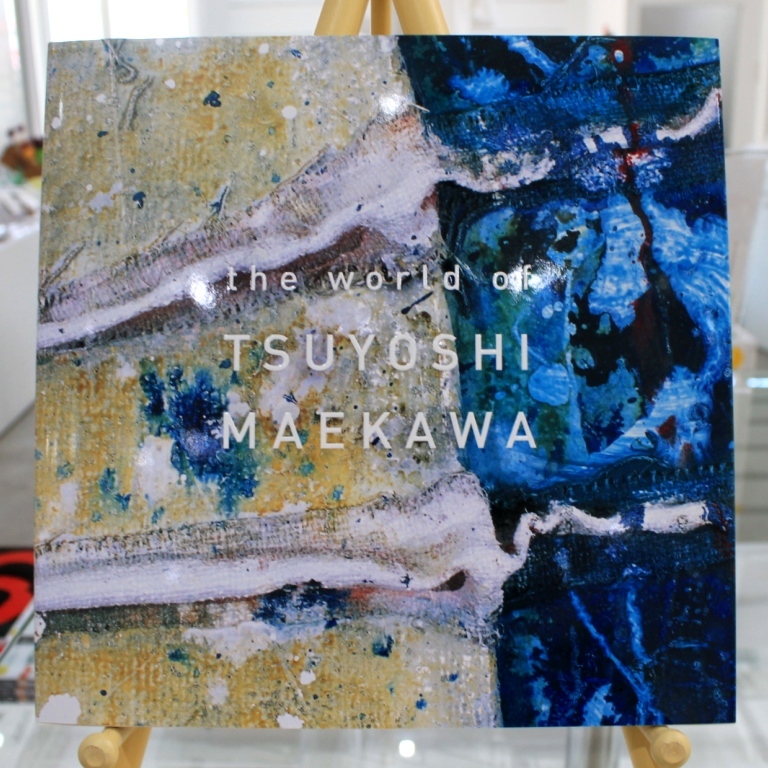 Catalogue for past and current exhibitions, original works from the artists are also shown. How about some artistic souvenirs for your friends, family, loved ones? The exhibition “Gutai-jin in Karuizawa” began on October 1st. Since the 1960s the Gutai Art Association has been recognized internationally as a Japanese post-war avant-garde art movement, but now in Japan it is not very well-known. 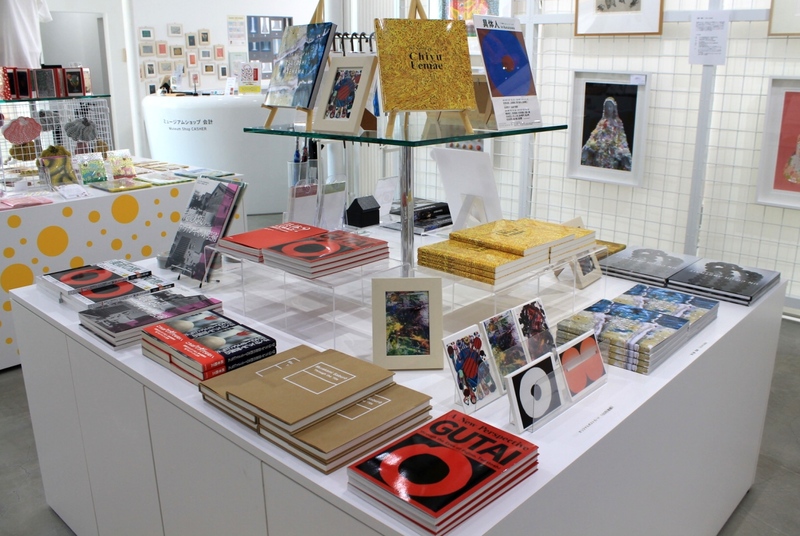 We are pleased to present a large variety of Gutai-related books in our Museum shop. 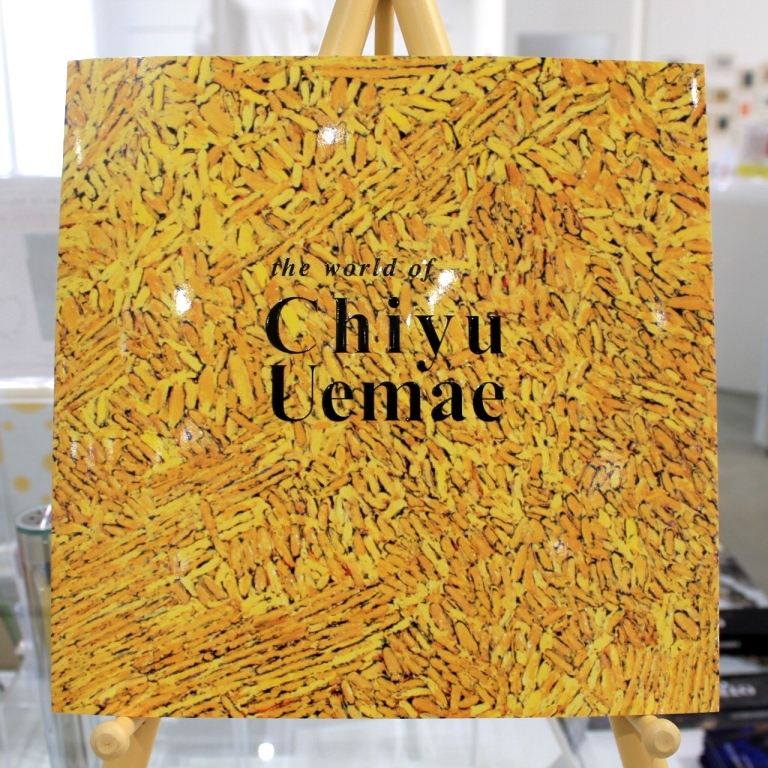 We hope one of these books can become a souvenir of your visit, and help you explore the world of Gutai.